so you can focus on delighting your customers and growing your company. Now you can order direct from our website, without ever talking to a salesperson. 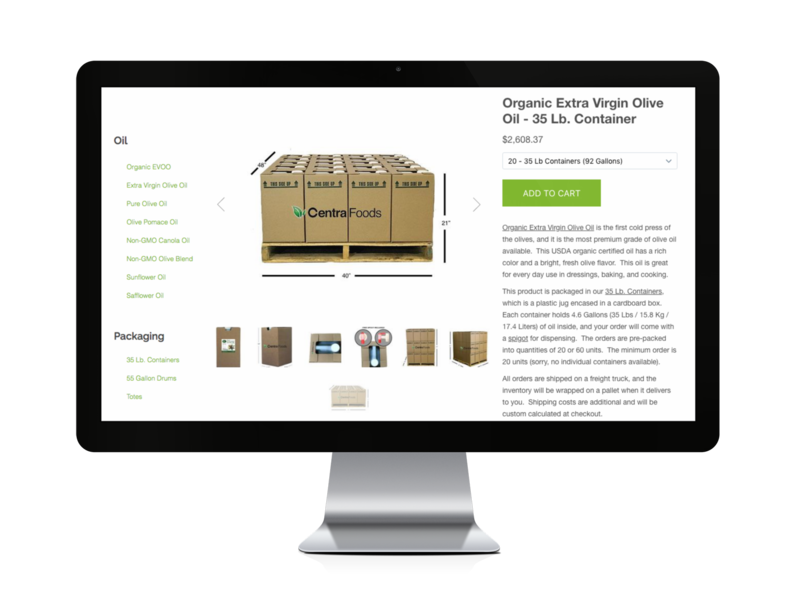 We've created this new industry-leading online storefront which makes the bulk oil buying process so much easier! Are You Sourcing Non-GMO, Organic or Other Specialty Oils? We have experience working with food manufacturers, restaurant chains, food service distributors and exporters. Whatever your business, we can help you choose an oil, compare packaging options or find ways to save money. Download this guide for food manufaturers who want to learn more about Non-GMO Canola Oil. 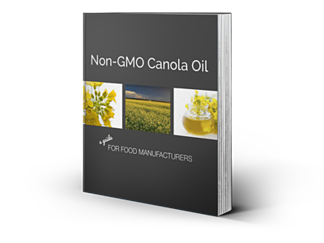 This eBook will help you decide if Non-GMO Canola Oil is right for your next project.